This magnificent detached villa sits centrally in a large wide plot with front and rear gardens, garage and off-street parking. 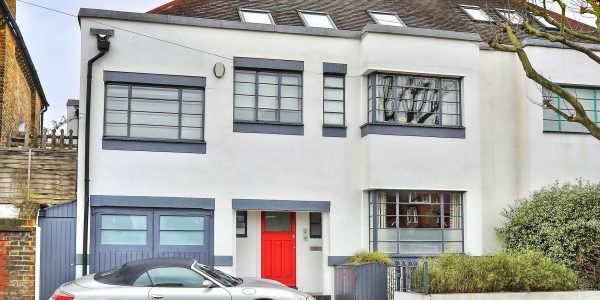 On the market for the first time in 40 years, this superb property has a substantial footprint and is arranged over three spacious floors including a very well converted loft. 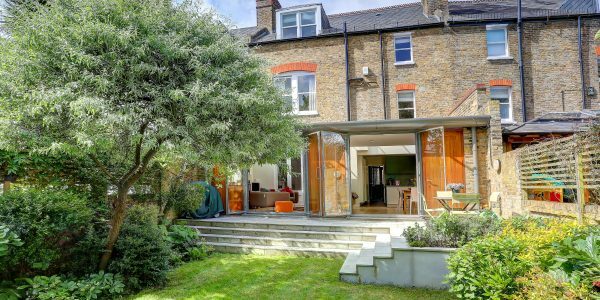 It offers huge potential to extend further and update, and to create a wonderful long-lasting home in an exceptionally sought-after location off Wandsworth Common close to excellent schools, transport links and fashionable Northcote Road. 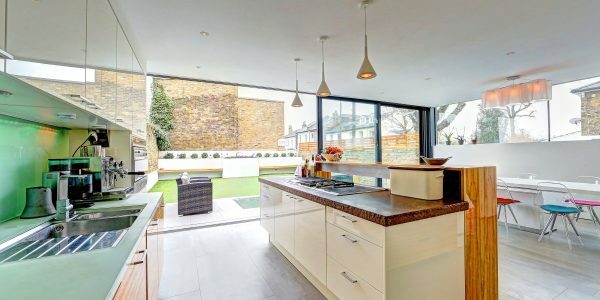 This property boasts one of the most prestigious and sought-after locations in the borough, where exclusive Blenkarne Road meets the green open spaces of Wandsworth Common. The current owners have converted the huge wide attic and there is further scope for updating and extending beneath the property subject to consents. 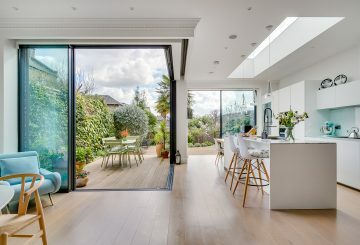 The house is a stylish double-fronted colonial-style detached property built in neo-Georgian style and is wonderfully light thanks to its orientation. It currently provides two large ground floor reception areas plus the kitchen and utility room. There is also an integral garage which could be converted to provide further living space if required. 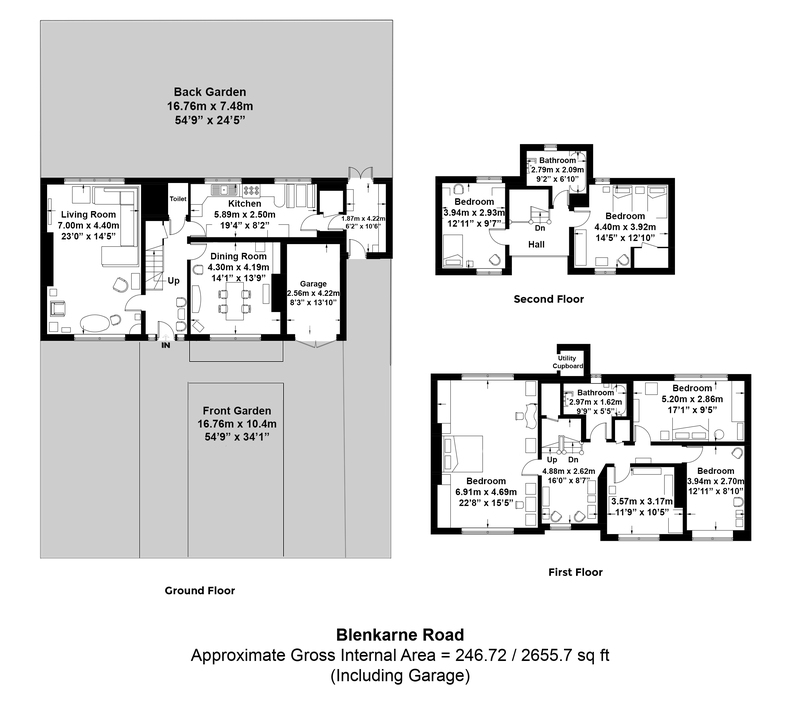 Upstairs are six bedrooms, two bathrooms and a large and light study/landing. 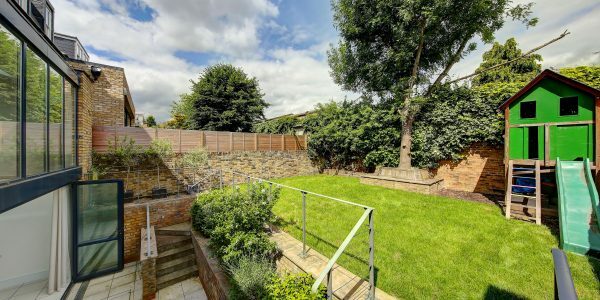 The huge width of the front and rear gardens together provide wonderful outdoor areas for a family and have a tremendous sense of privacy with large trees to the front and rear enhancing the quiet leafy atmosphere. Blenkarne Road runs off Wandsworth Common into Thurleigh Road in this most desirable part of the area known as “Between the Commons” The house is situated in the quiet leafy crescent adjacent to the Common’s green expanses and within walking distance of the popular shops, boutiques and restaurants of both Bellevue Road and Northcote Road. There is an excellent choice of schooling (the local state schools are in high demand whilst a number of private educational establishments for all age groups have made their mark in the area). Public transport links are by way of various bus routes and excellent rail connections to Victoria from Wandsworth Common Station or the Northern Line underground at Clapham South. 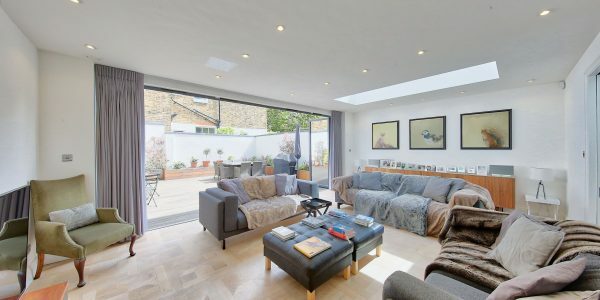 This grand Victorian house has been completely refurbished and extended in painstaking detail. 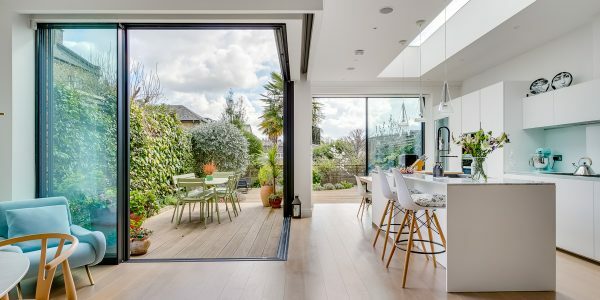 The result is a contemporary family home .. 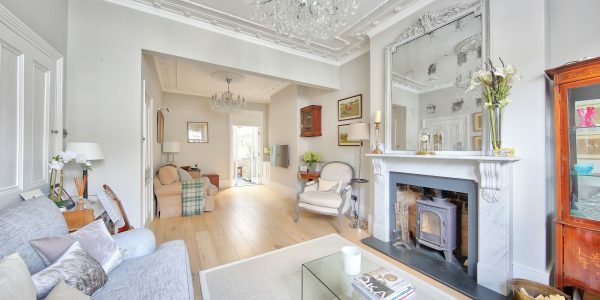 This wonderful, imposing Victorian family house with large south-facing garden, on this prestigious and beautiful garden square, has been substantially .. 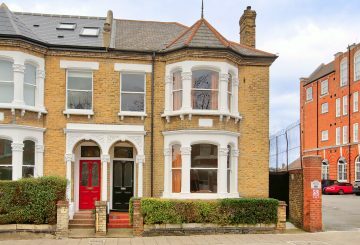 This super-wide, beautifully extended, Victorian semi-detached home (2661 Sq Ft / 247.2 Sq M) is fully refurbished and in immaculate .. 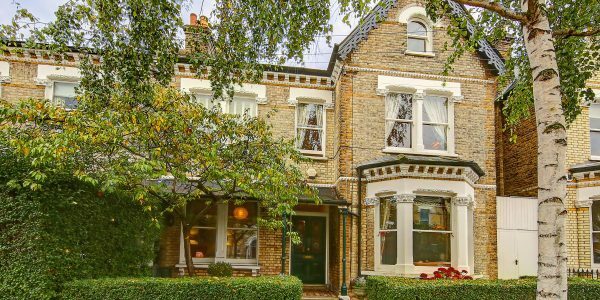 This outstanding Victorian semi-detached, double-fronted house, with a beautiful open south-facing garden, occupies a highly-desirable position at the top of .. If you’re tired of staring across the street at a mirror image of your own Victorian terrace and not ready .. This exceptional, fully developed Victorian home, in excess of 2800 square feet (260 SQ.M), has a superb full basement conversion, .. This exceptional “Art-Deco-style” semi-detached house of over 3000 square feet has in recent years been wholeheartedly re-invented, with a clean, .. 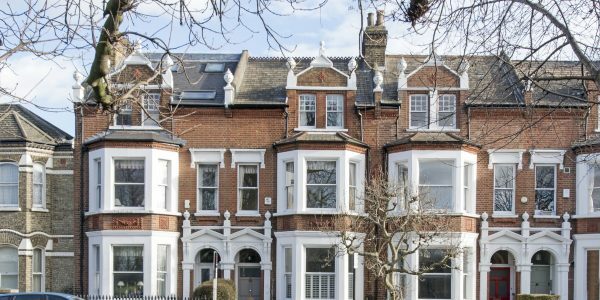 These highly sought-after semi-linked Victorian properties on Hendrick Avenue benefit from far easier parking and an increased feeling of privacy .. 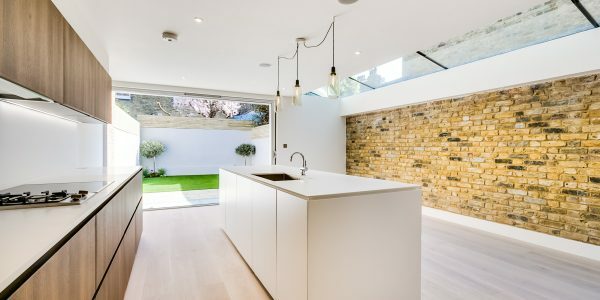 This exceptional architect-designed Victorian property of over 3000 square feet has been totally reinvented by the present owner. Its blend .. 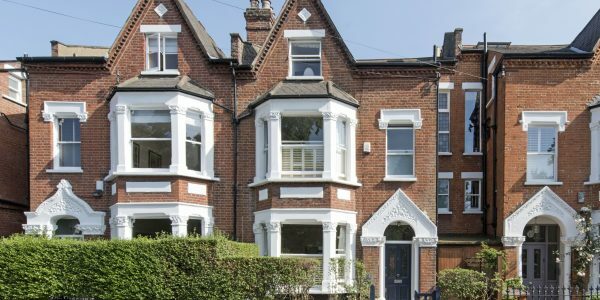 This beautifully renovated Victorian house with south-facing garden has been stylishly extended into loft, side return and basement to create ..
Detached, double-fronted and spectacularly designed, this substantial Victorian property, with one of the larger gardens on the street, has been ..
What is the primary financial topic you wish to discuss? 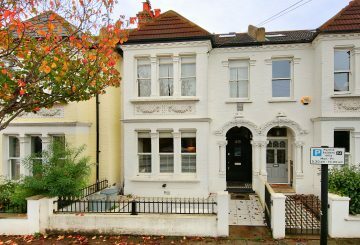 This stylish Victorian house (2000 square feet +), with south-facing garden, converted loft and superb side kitchen extension has been .. Sitting on an extremely wide plot with huge potential for extension to the side, loft and basement, this substantially wide ..